Living in London certainly has its benefits. The vast array of things to do is mind blowing and there is never any shortage of a new and exciting venue or event. There’s nothing quite like living in the big smoke and being surrounded by art, culture, and history every day. Here at Thinking Bob, we adore London. We source the best of the best that London has to offer, just for you. But just in case you’re feeling a little down due to London’s notoriously bad weather, we put together this blog to remind you just why we will always love London. London is surrounded by culture that spans the entire World. Almost one-third of Londoners are foreign-born meaning London is an ethnically diverse city, which is something we can pride ourselves on. 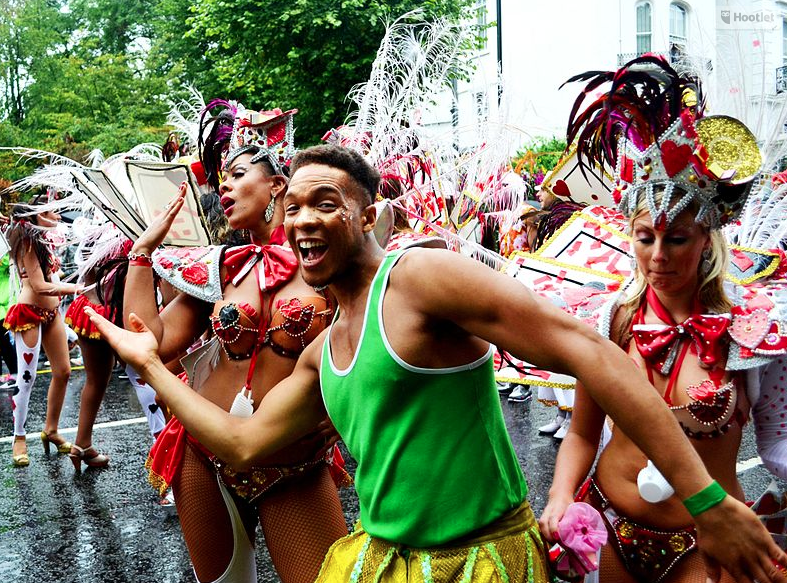 Food Festivals that showcase the very best of every continent occur almost every week, along with London’s carnivals, independent film scene and so much more. London is surrounded by nature, whether you’re taking a stroll around Highgate or hiking in Epping Forest there is always a beautiful park not too far away. 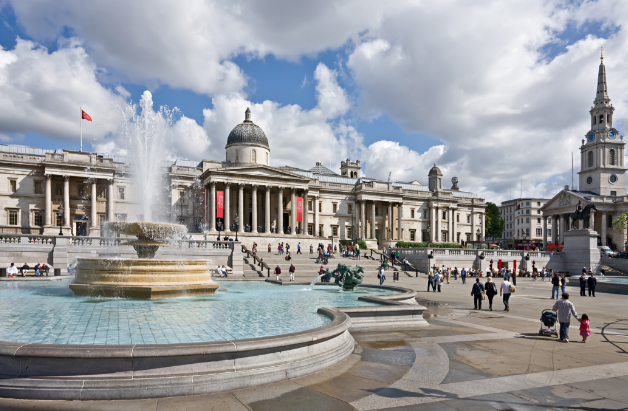 Some of the World’s most famous art galleries live in London, like the Tate Modern and the V&A. 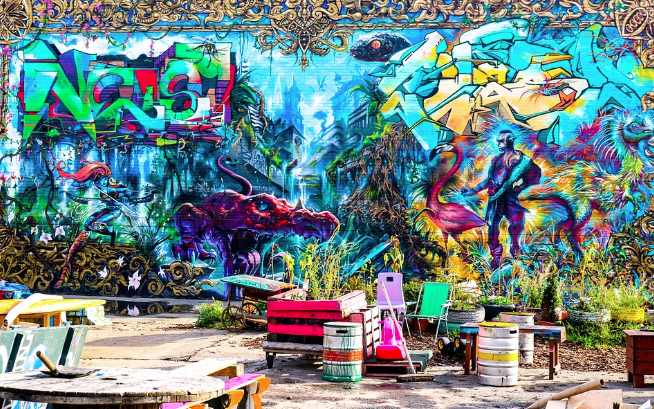 London’s streets are also dotted with some of the most notable artworks such as Banksy and Cartrain. It’s not surprising tourists flock from all around the Globe to spend weeks navigating through London’s art scene. 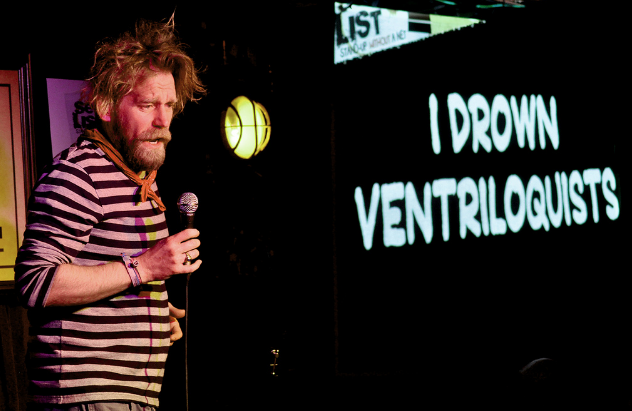 London is where some of the best comedians in the World are born, perform and become the big stars they are today. With tons of free comedy dotted around London almost every night, there is never any shortage of getting your giggle fix. 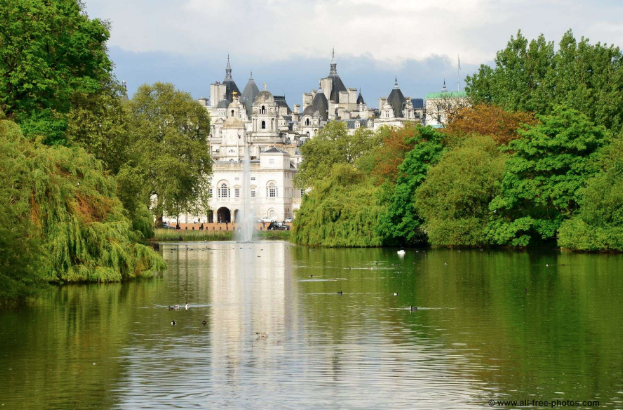 London is caped in historical landmarks, which makes it one of Europe’s most visited cities. You’ve probably walked past hundreds of historical landmarks just on your morning commute, like Tower Bridge, Trafalgar Square and of course Buckingham Palace. Who could forget London’s beer! 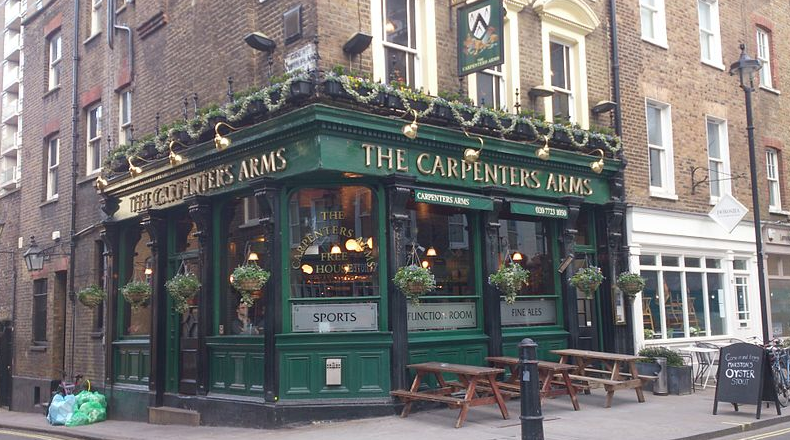 With a pub at the corner of almost every street, there is beer. And it’s good beer too. Popping in for a pint after work or enjoying craft ales at some of London’s most famous breweries is just another reason why we will always love London. Ready to fall in love with London all over again? Check out all of the amazing events we host every day here in London.